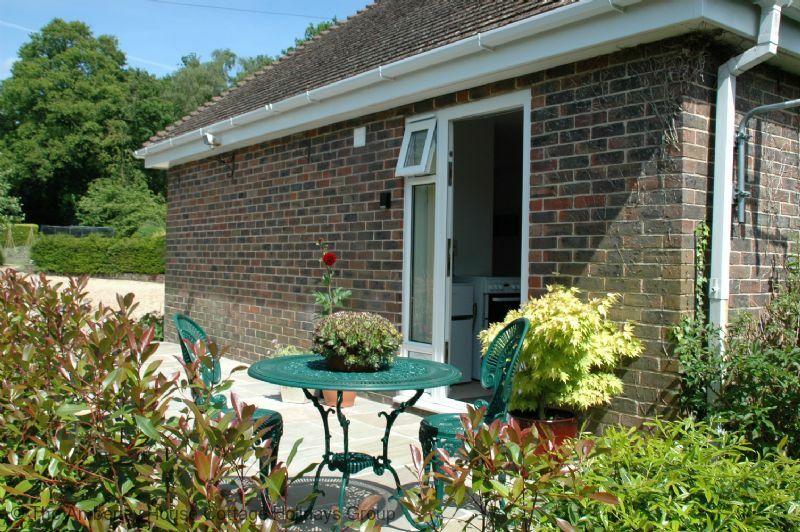 This beautifully appointed holiday accommodation for two is perfect for anyone wanting to walk the Hampshire Hangers and enjoy exploring the East Hampshire Downs. Yes there are Mallard ducks on the pond within the owners' garden, so it's apt to name this very nicely appointed annexe, 'Mallards'. This ground floor accommodation is bright and spacious. 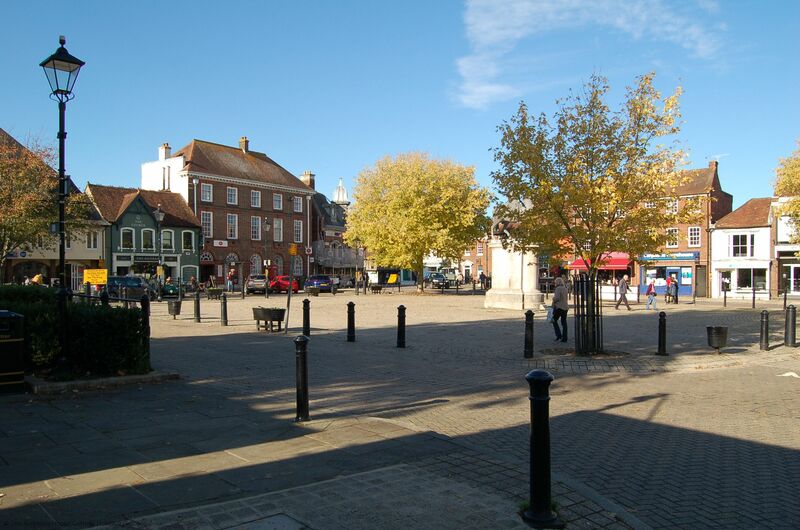 The setting is in one of the prettiest areas of East Hampshire, and the location means you can also reach Portsmouth, Winchester and Chichester with relative ease. 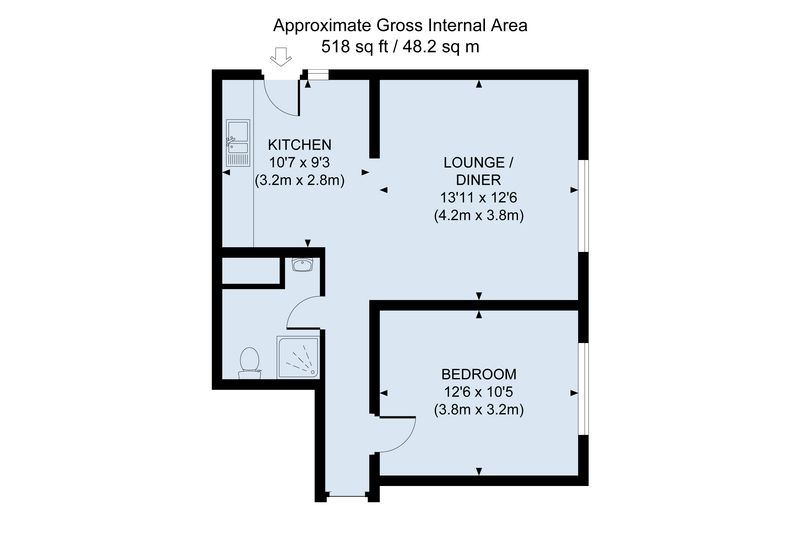 The annexe has a large and contemporary styled living room with a bright and well equipped kitchen off it. The bedroom has a king sized bed and again is very nicely presented. A shower room off the hall is fitted with an automatic power shower. Outside there is private outside space on a small terrace, and a hide for watching the local bird population. Steep Marsh is on the edge of the Hampshire Hangers, one of Hampshire’s most beautiful woodland areas. Consisting of 323 acres of woodland, with many magnificent beech trees. There is a rise and fall in the landscape here made the more impressive by the fact most the area is covered in trees. The scenery is outstanding and has been given the name “Little Switzerland” to this part of Hampshire. 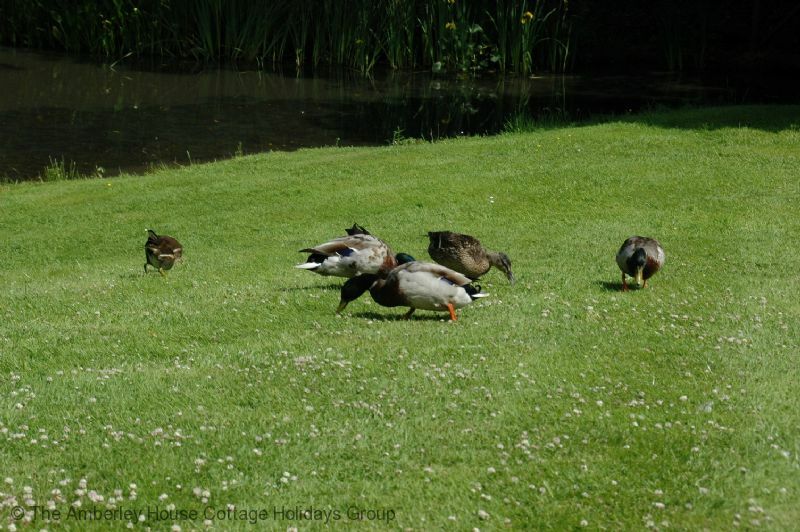 Being amidst such beautiful scenery, Mallards falls comfortably within the South Downs National Park. It is just two miles from the historic market town of Petersfield. 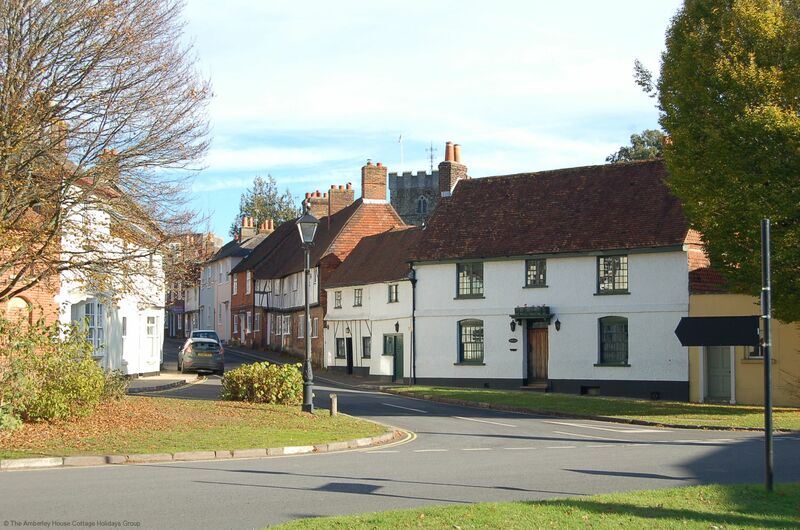 As the main junction between London to Portsmouth ,and Midhurst to Winchester the town enjoyed a brisk trade in coaching days and in 1696-97 had no fewer than nine coaching inns listed. There are certainly no shortage of country inns in the vicinity today and many fine restaurants! 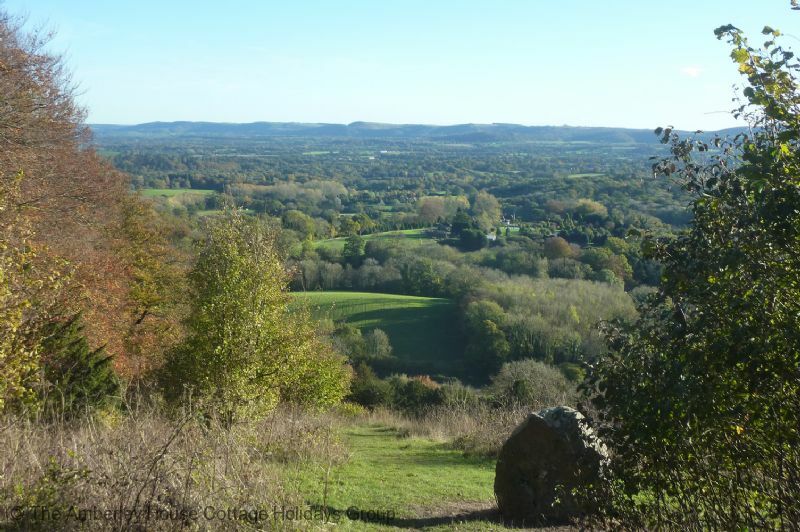 Immediately to the south of Petersfield, Butser Hill at 270 metres (890 feet) is the highest point on the South Downs. The climb to the top is challenging but the views are rewarding and there is a refreshment kiosk at the top! It forms part of the Queen Elizabeth Country Park, Hampshire’s biggest country park offering 20 miles of trails for walkers, cyclists and horse riders. It is a popular recreational area. We feature a link to the park under our section “Places to visit” for East Hampshire from our homepage. "Mallards is a very high standard accommodation fully equipped with everything needed for an enjoyable and relaxing holiday. The location is perfect to explore Hampshire/ West Sussex and the many attractions together with the beautiful scenery of the South Downs. The owners are very welcoming and have a beautiful garden that you are able to enjoy." "We loved it so much wehave booked to go again. 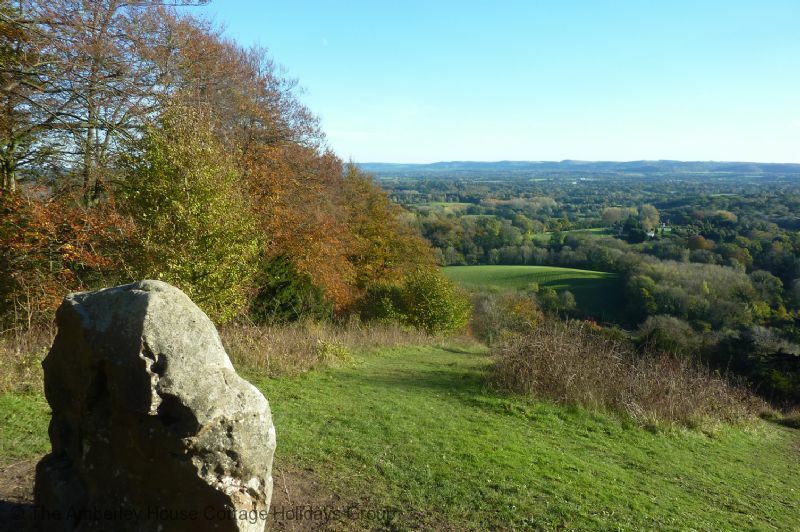 Great location for walking the Hampshire Hangars, Selborne area and visiting Jane Austen House Museum and Winchester. 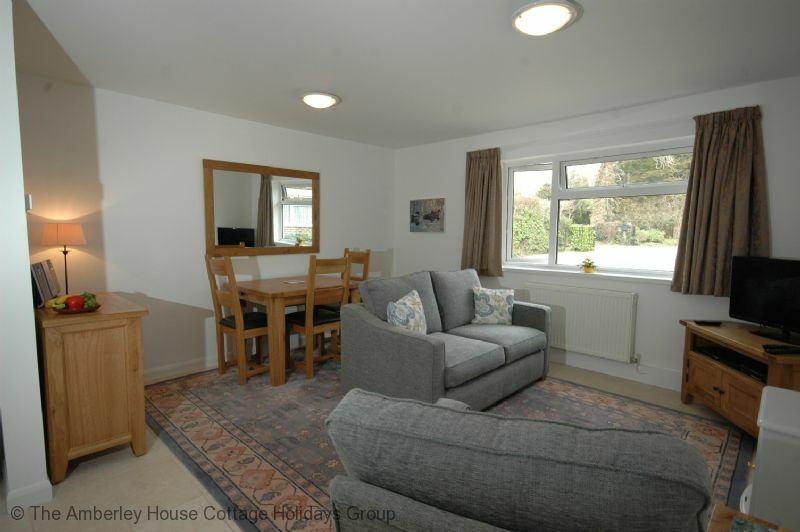 Comfortable, clean and homely base to return to after trips out. " 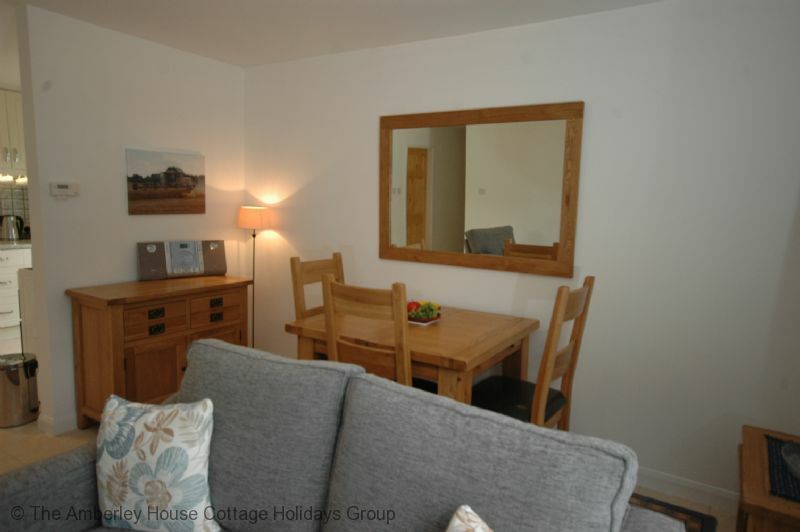 "The cottage is in a quiet but at the same time really good accessible location. The welcome-tray from Paula was very much appreciated. She also was very kind and helpful - we rally felt home from home and we would recommend this cottage to our freinds." 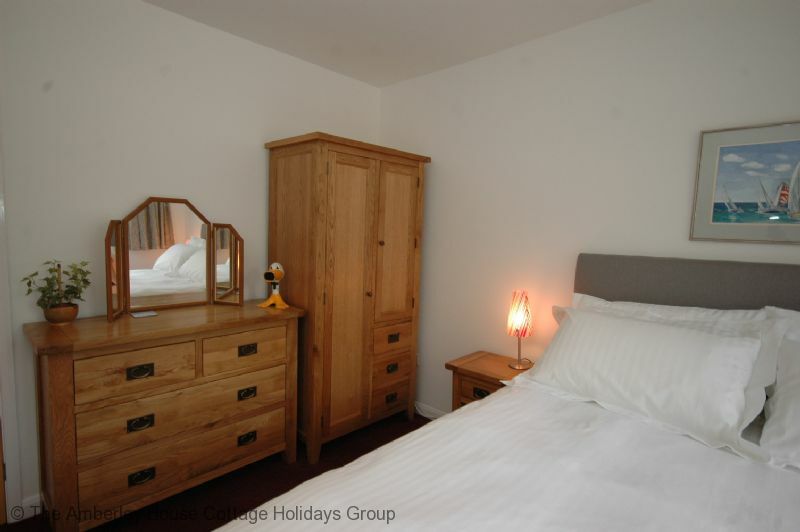 "Warm, comfortable and quiet, this is a very pleasant place to return to after a day out. The owner provides some essentials items such as bread and milk which are very welcome." 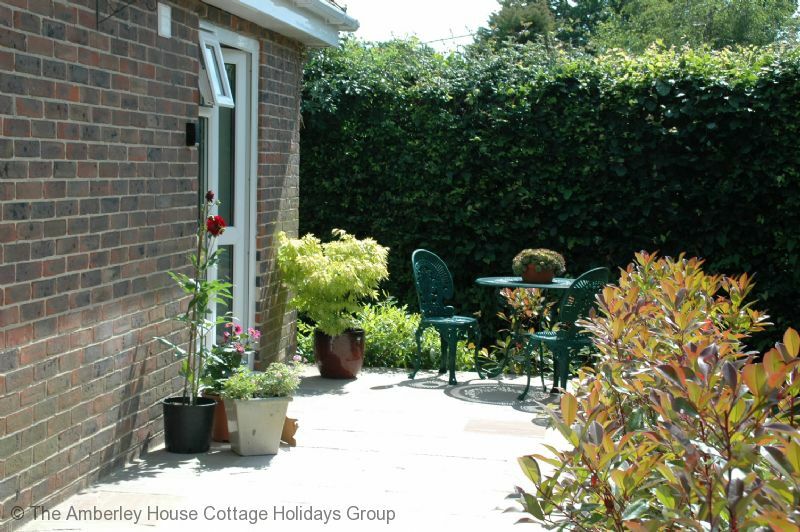 "The cottage was lovely and warm and very convenient for us visiting family in Sheet. Will definately be using it again." "Mallards is charming and our hosts Paula and David delightful. The annex had everything you could possibly need including a sewing kit! 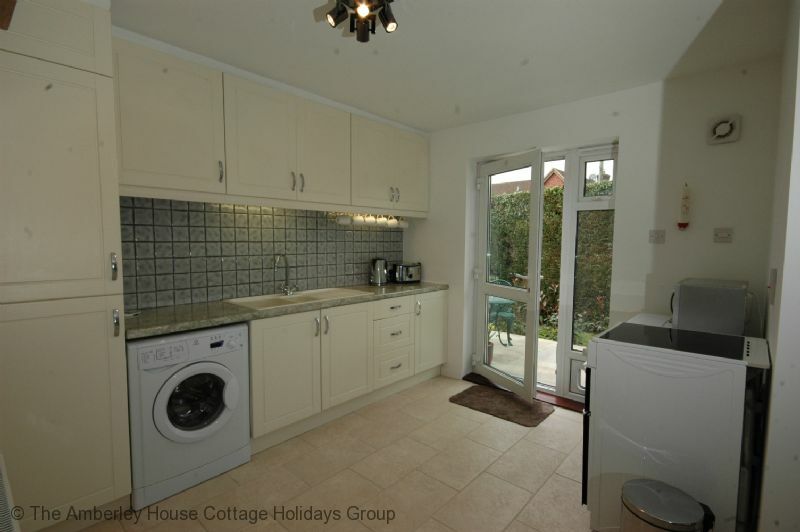 The location was peaceful and secluded yet close enough to shops and attractions. Paula introduced herself and left us alone which we appreciated. She had placed eggs, bread, butter, tea, coffee and home made scones in the kitchen for us which was a godsend after our long journey from Australia! A most enjoyable and comfortable experience which we hope to repeat next year. Thank you Paula. " "The place is so well equipped,Paula has thought of everything including a welcome package of scones eggs bread milk etc. Very peaceful surroundings but easy access to so many places of interest. We would recommend it to anyone." Days spent in & around Petersfield & South Downs. "The accommodation was clean, comfortable & well equipped.The annex stood in beautifully landscaped gardens which you were at liberty to wander around.The owner,Paula & husband were always on hand if needed.The location of the property was very quiet & peaceful being off the main roads,the narrowness of the lanes though one had to drive with caution.All in all a most enjoyable holiday break having discovered some excellent walks & places to visit." "The property is an annex to the main house, it was clean and comfortable and all on one level which suited our needs. Paula came over after we arrived and was very welcoming, she had kindly put milk in the fridge and left us some scones and jam which were much appriceated after a long journey. Information for applicences ect. were easy to find and clear as well as lots of brochures for places in the area to visit. The houses has a lovely garden which we were told we could use. Very enjoyable stay and would certainly use again if in the area and would recommend to others." 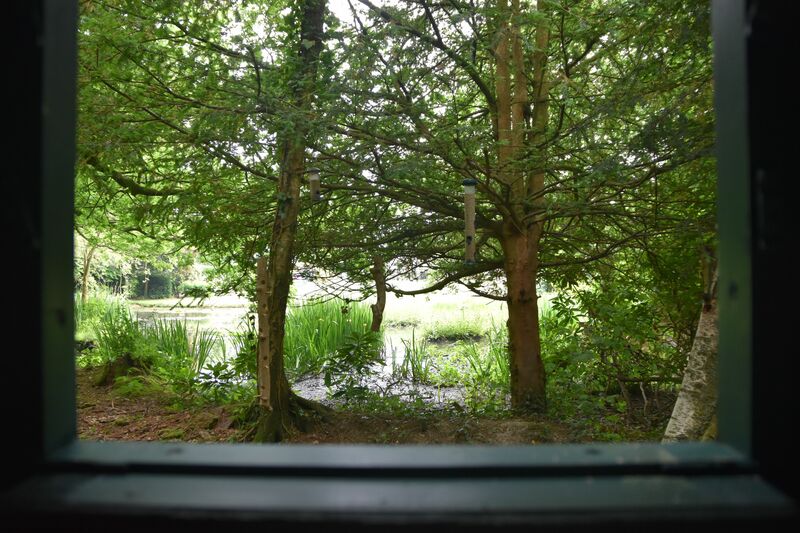 "We enjoyed our week at Steep Marsh - lovely setting in owner's beautiful gardens which one can walk around - specific small sitting out area for cottage which caught afternoon sun. Internal facilities suited us perfectly (one with mobility limitations) & place spotless - though slightly small bathroom and fridge a bit low! Nearby parking in owner's drive convenient. Helpful owners on hand for queries. Quiet despite proximity to A3 which was convenient." 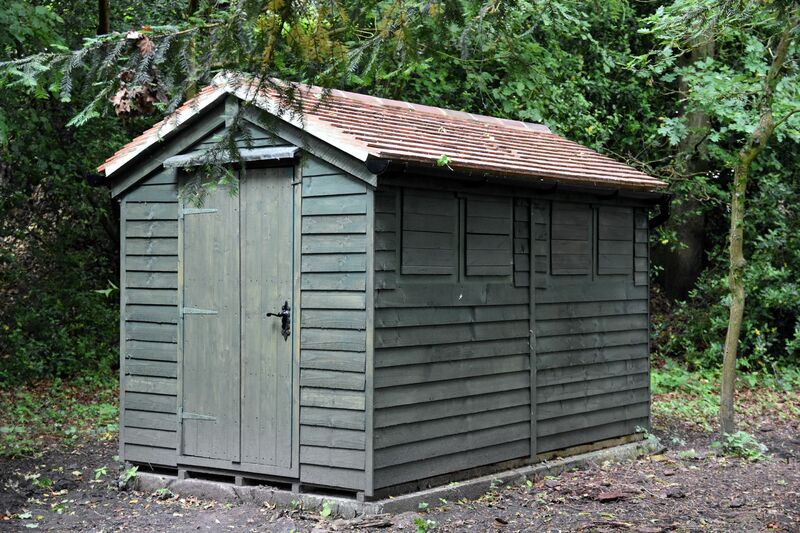 "Clean, well-looked after annexe. Home made scones and other provisions much appreciated. Comfortable bed." 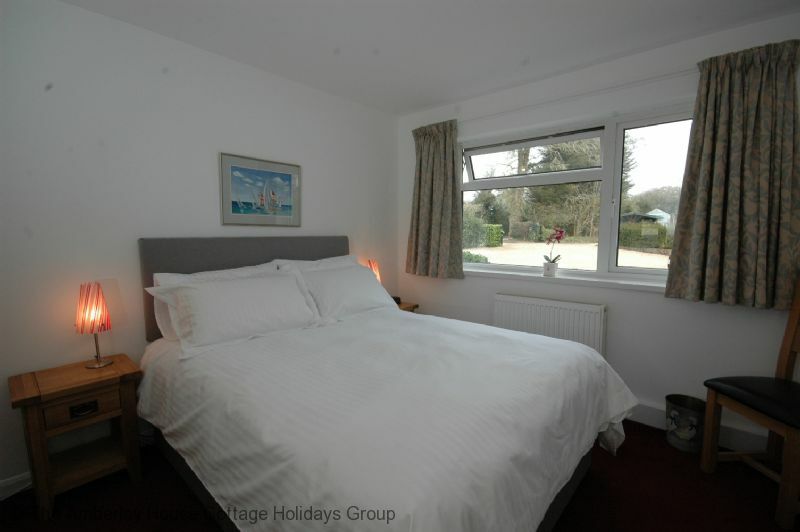 "Comfortable well equipped annexe in a peaceful location. Makes a great base for visiting the local area." "A most welcoming and well appointed property, every thing you could ask for. A friendly host and spotless accommodation." "We stayed at Mallards for a week while visiting our new Granddaughter. It was a great base to spend time in." "whilst we were only on a short break (4 nights) we were able to visit different places each of the 3 days. we found the accommodation roomy and bright - nicely furnished and not overloaded with ornaments etc., well equipped kitchen. everything kept to a bright and clean finish. 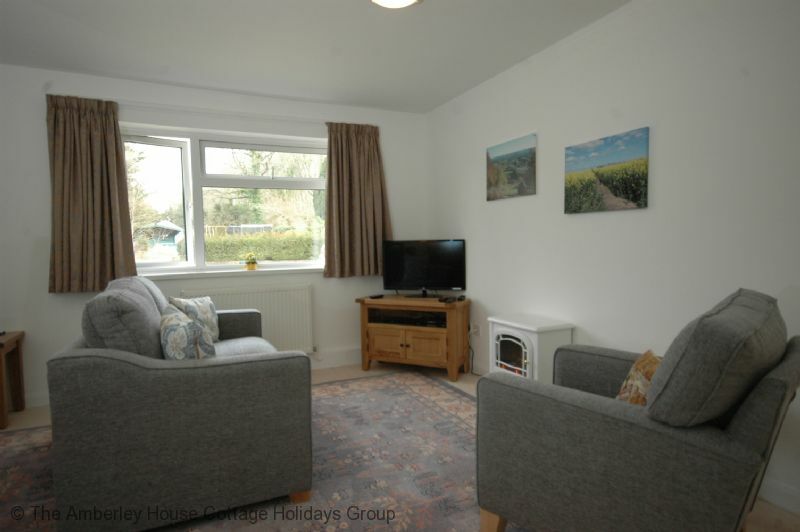 having stayed at many holiday lets in our lifetime, we know what we are talking about. . "
Perfect accommodation in a delightful part of the country. "A wonderful stay place was superb. Very comfortable and the area for visits outstanding we would recccomend to anybody. The local pub The Harrow is a must to see, as you're in a time warp ." 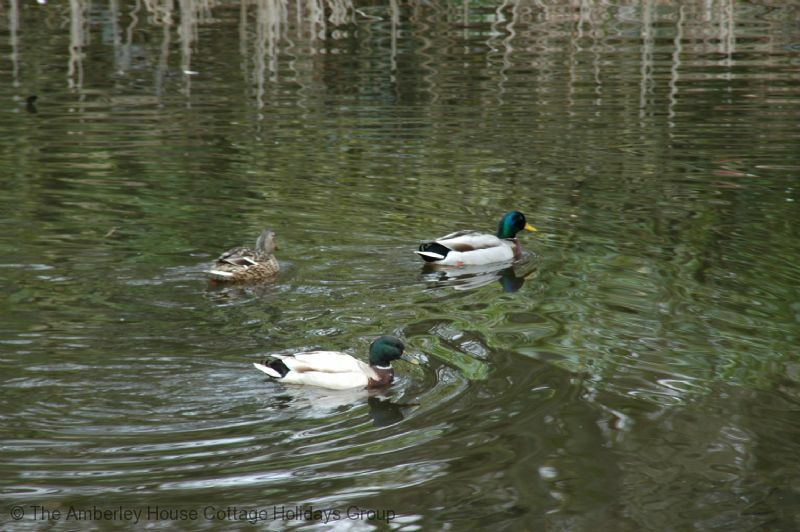 "Mallards is a nice, comfortable house with plenty of room for two. You may sit and walk in the beautiful garden of the owners. The nice place Petersfield is very easy to reach and there are several nice walks you can do in the surroundings, directly from home. 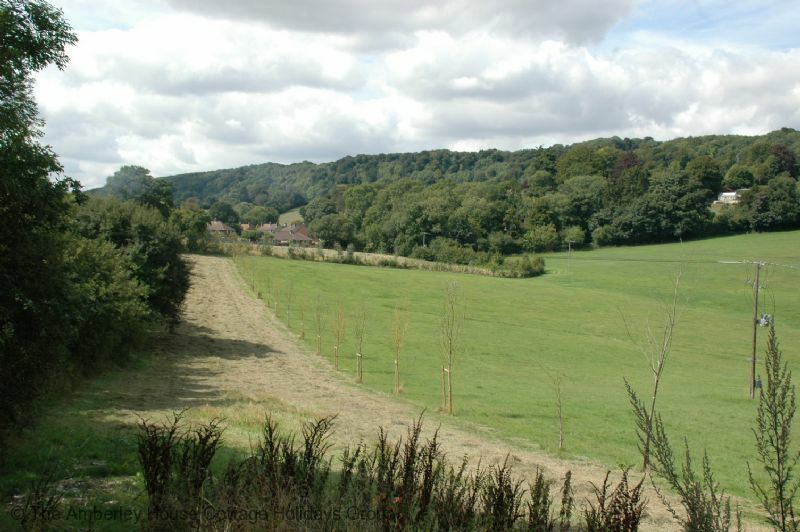 Also the South Downs Way is not far away, so you can walk a part of this trail. " "We had a lovely stay. Paula was very friendly and welcoming. The cottage had everything we needed for a comfortable stay, in a beautiful area. The bed was a little harder than we are used to, but still comfy. The kitchen is well equipped for self catering. 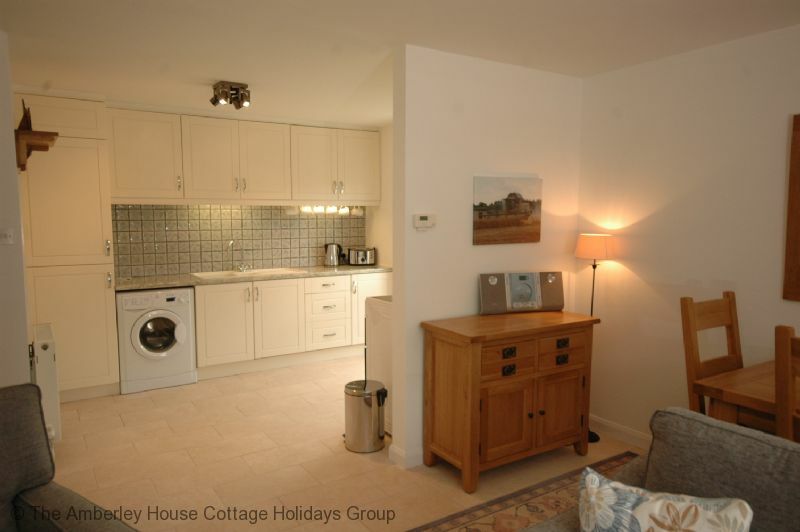 The cottage was very clean, comfortable and private. "